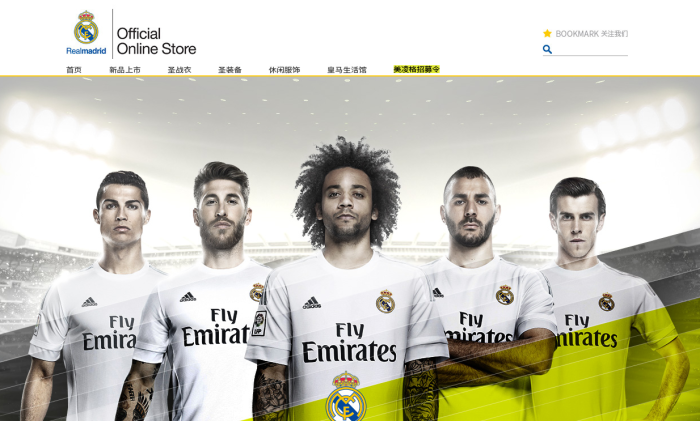 Real Madrid unveiled a new agreement with the e-commerce giant Alibaba – to launch the Real Madrid official online shop on their Tmall Global platform in China. 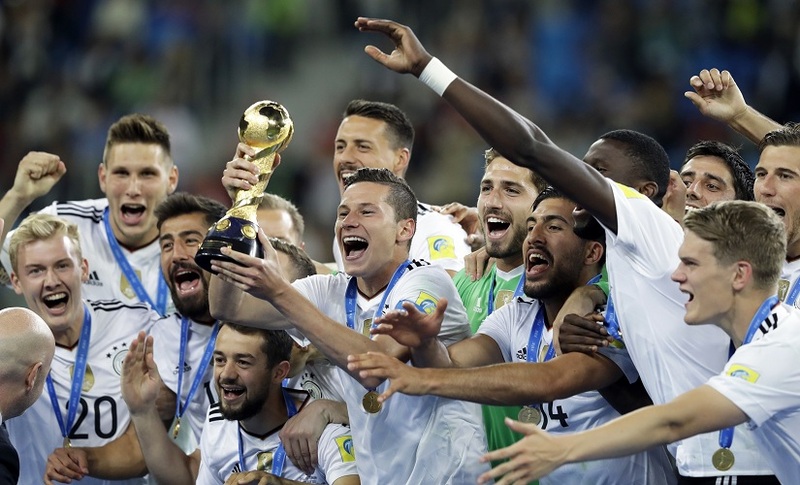 This strategic partnership allows shoppers in China to purchase official player jerseys, club apparel and club memorabilia. Real Madrid have unveiled plans for the new Santiago Bernabeu ahead of a €400 million renovation of their famous home. When your brand sponsors the two biggest rivals in a market, there are endless ways to leverage your marketing rights. Audi is being smart and released an ad for El Clasico. That’s football.